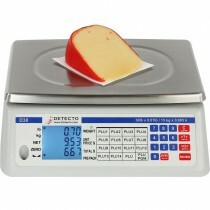 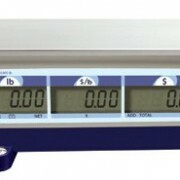 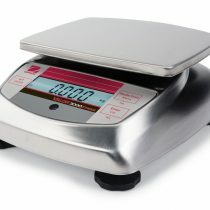 Offer multiple manufacturers of these scales. Types: Simple price computing scales, point-of-sale, and fully automatic-wrappers. 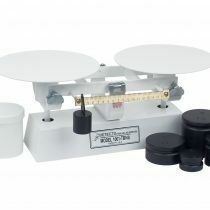 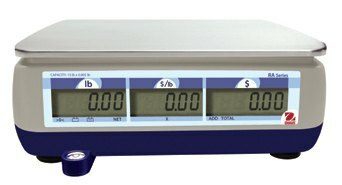 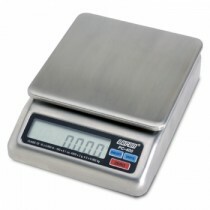 Scales to meet any retail needs. 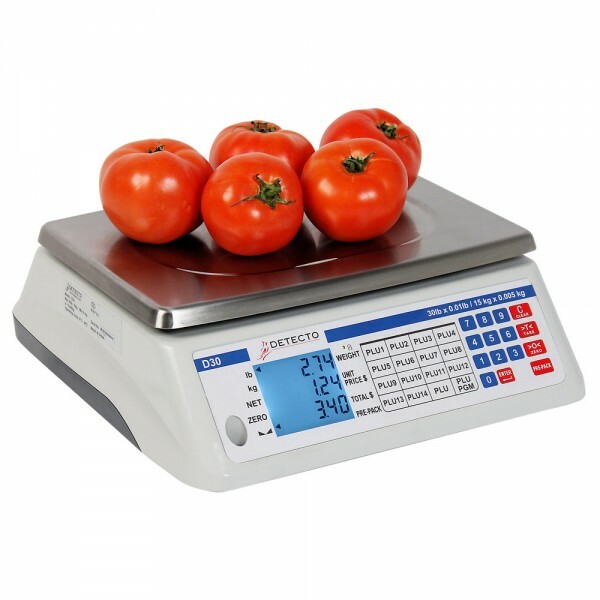 We sell several different manufactures of Retail Deli style Scales, from simple price computing scales to point-of-sale systems to fully-automatic wrappers, we have a few manufactures that distribute a full line of products to meet your retail needs. 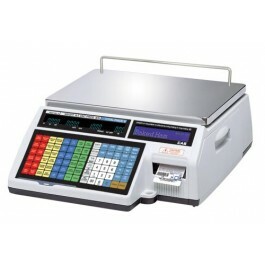 Whether you’re in the grocery, convenience store, floral, or any point-of-sale industry.